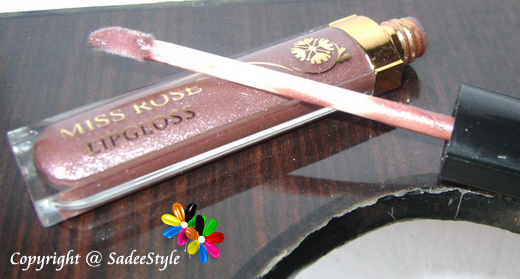 I am again with the review of lipgloss, but Today I'm gonna review Miss rose lipgloss shade 23 which is a light brown shade and yet it's very shiny, and stays in place for an extremely long time. It is absolutely amazing with shine and color. 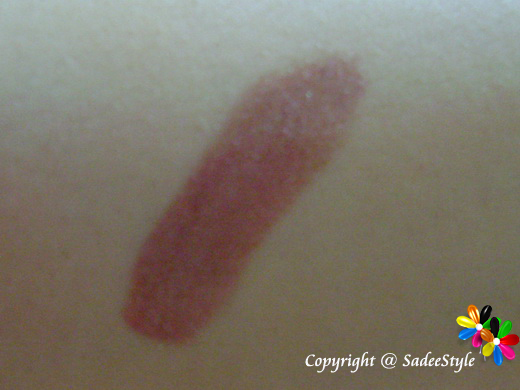 It’s rare to see a lipgloss with that deep pigmentation smell very nice stay long last. Here are some swatches on my arm. 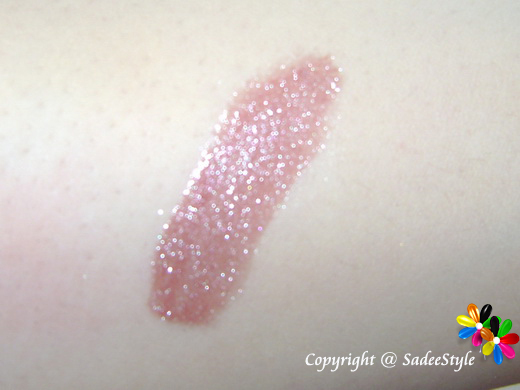 If you like some sparkle and shimmer in your glosses, then this is the best choice for you in a very reasonable price. Great review. The colour looks great on you:). Would love it if you follow us back. 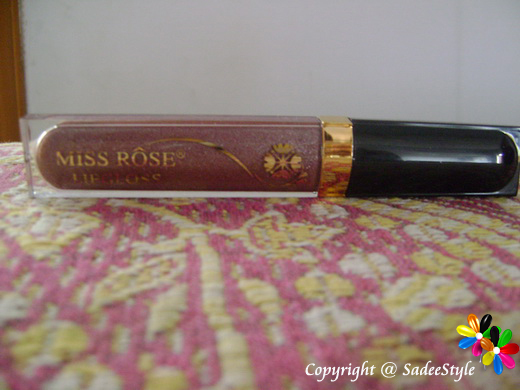 i really like miss rose's glossed, i recently got one, the ultra brilliant volume tube in the color 16 n its absolutely divine on lips! like urs too! Nice blog, I like cosmetics blogs. Thank you following my blog. I follow you via GFC.